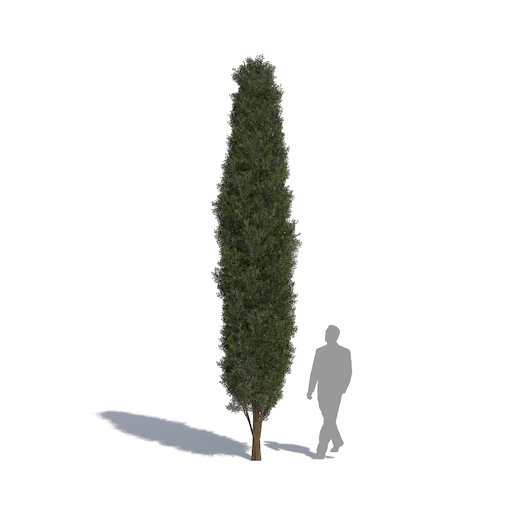 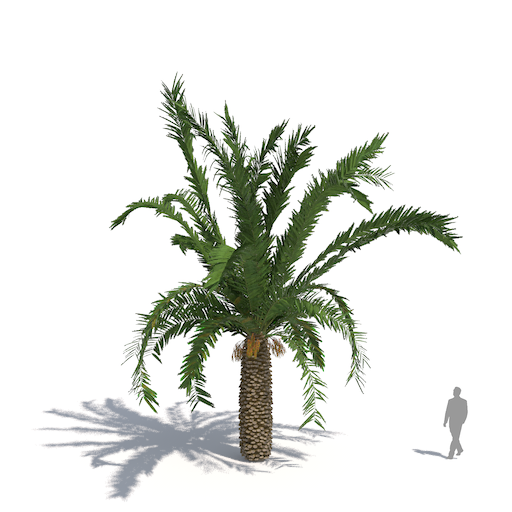 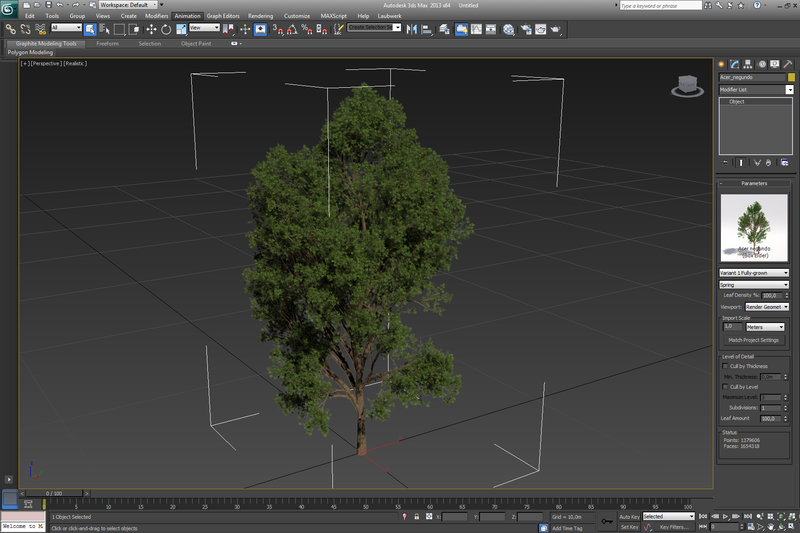 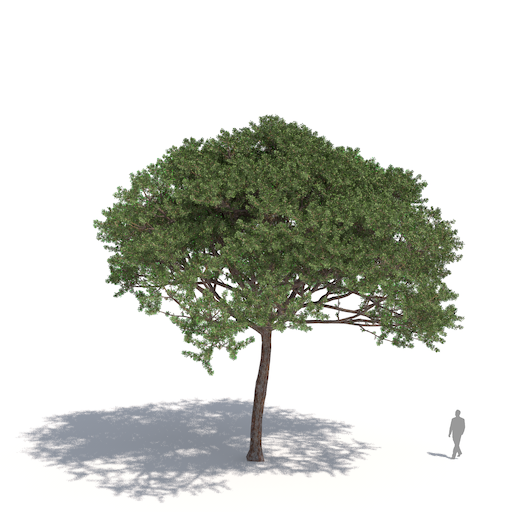 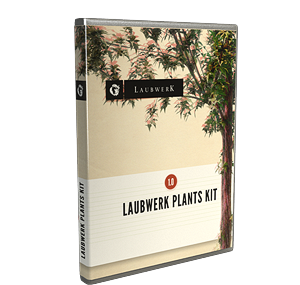 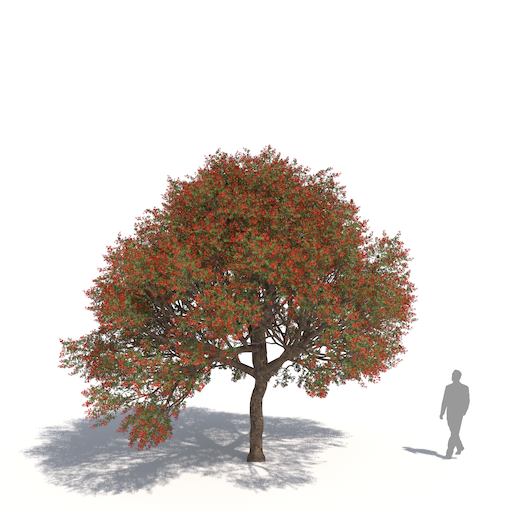 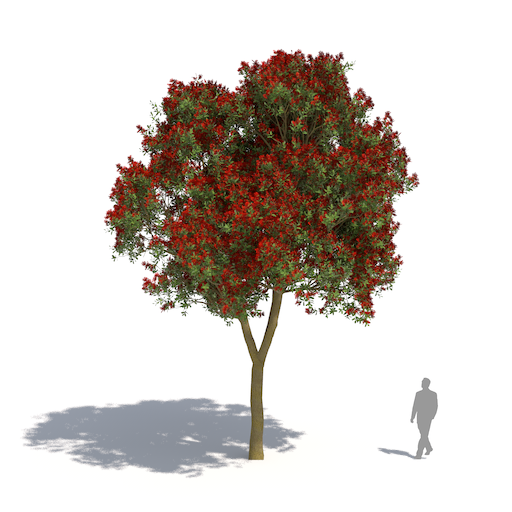 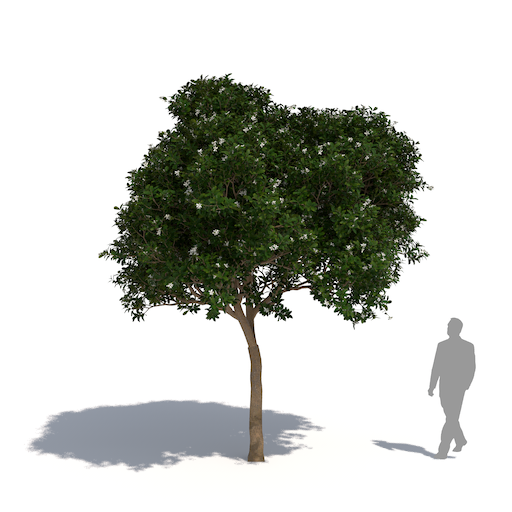 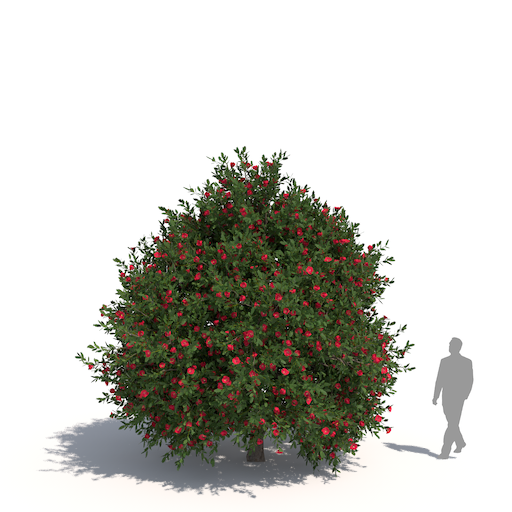 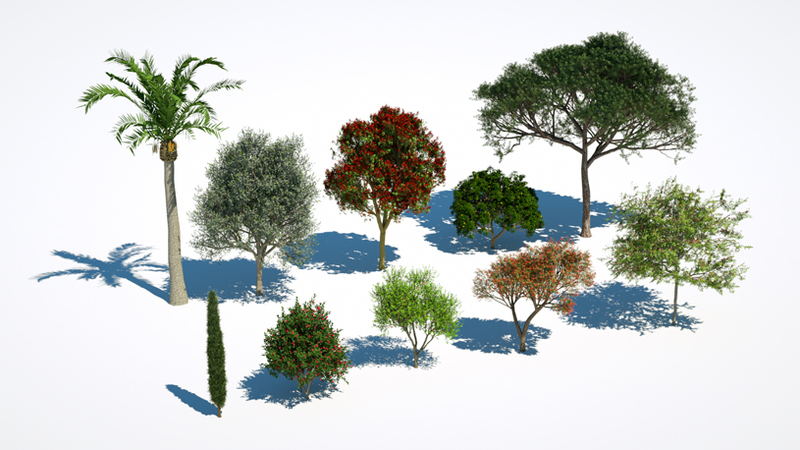 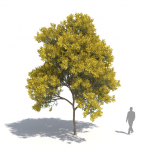 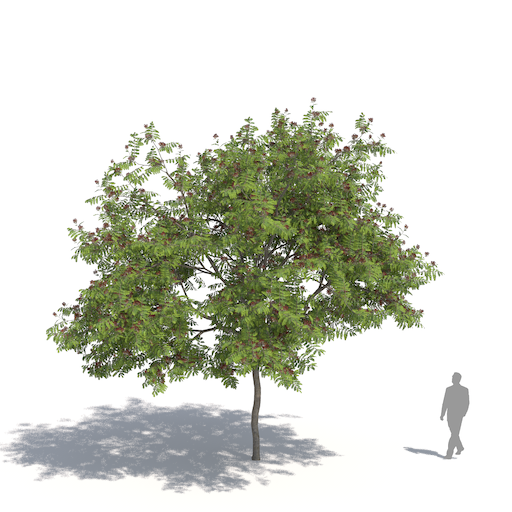 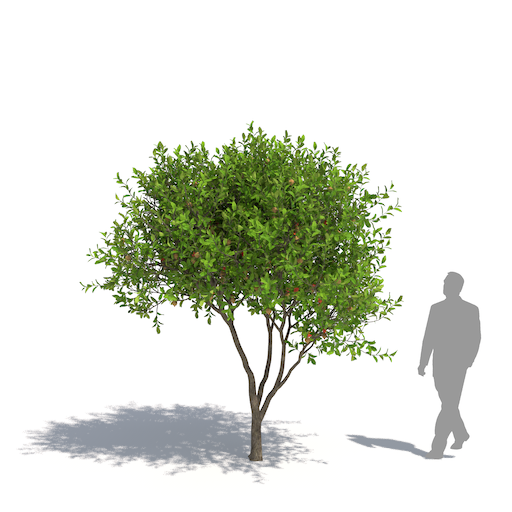 Subtropical Trees - 10 subtropical tree species in 3 variants, 3 ages and 4 seasons each, for architects and CG artists working in 3ds Max, Maya, Cinema 4D, SketchUp, and Houdini. 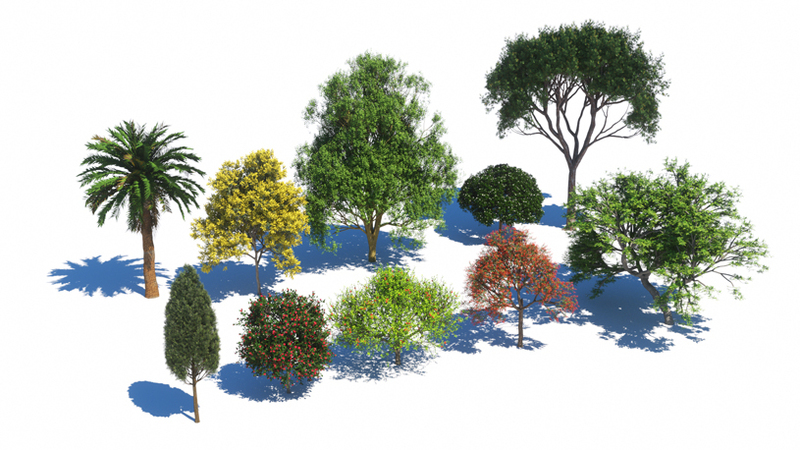 An impressive collection of Mediterranean and other subtropical tree species found across the world, planted along roads, in parks, and gardens including the iconic Mediterranean cypress, fascinating flowering trees such as the Japanese camellia and the world's most popular palm, the Canary Island date palm. 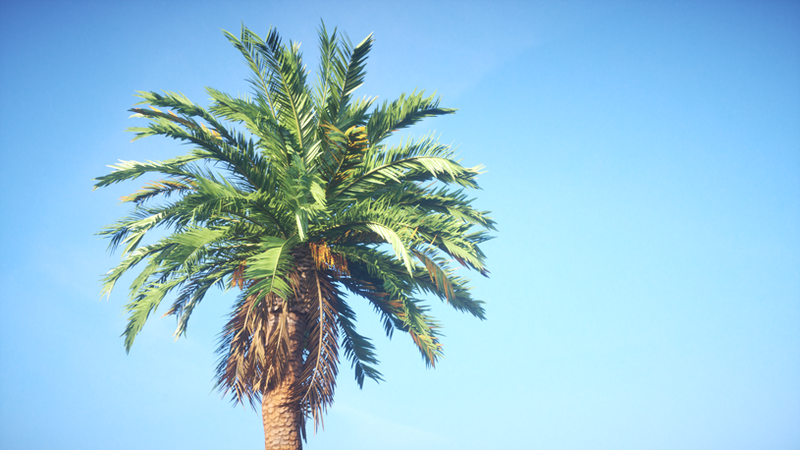 Canary Island date palm (CG artwork by Mario Kelterbaum using MAXON Cinema 4D and OTOY Octane Render).